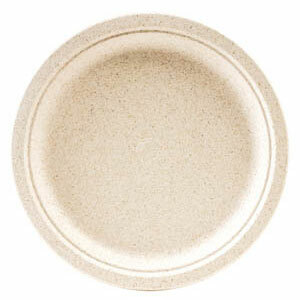 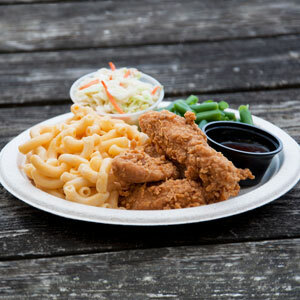 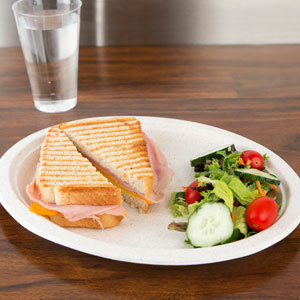 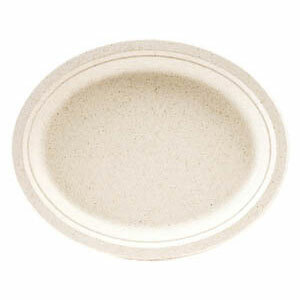 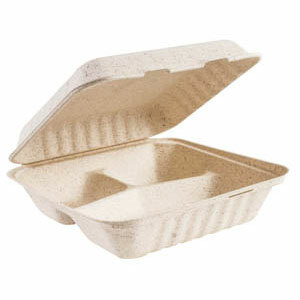 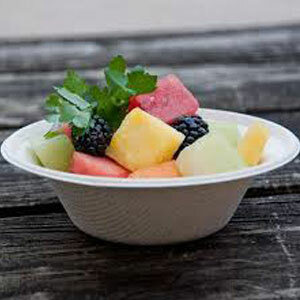 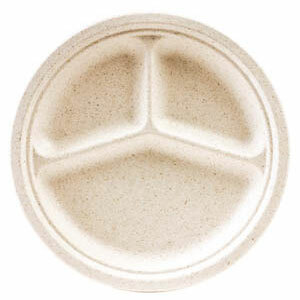 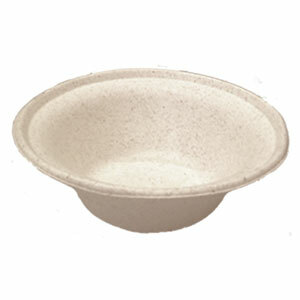 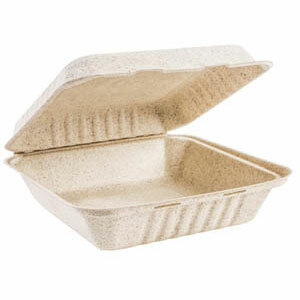 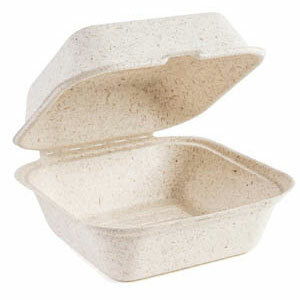 Green Wave compostable and biodegradable products are made of health-friendly, sustainable natural fiber, such as sugarcane, bamboo, grass and reed plasma. 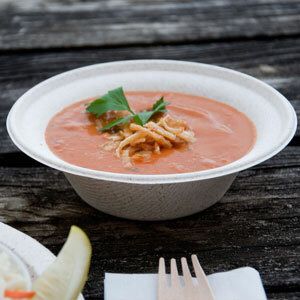 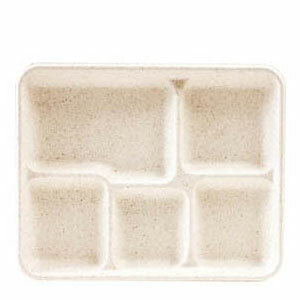 These raw materials grow abundantly, allowing us to produce high quality, compostable tableware and take-out packaging without exploiting the environment or disturbing the ecological system. 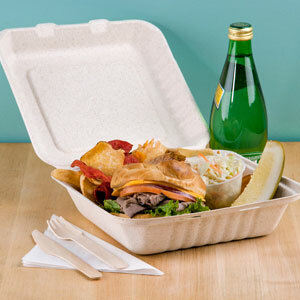 Green Wave products withstand hot and cold temperatures and are the ideal substitute for Styrofoam, plastic, and other polluting substances.